This autumn has been busy; prepping for Christmas business and launching two new lines. Simultaneously producing customer orders and trying to educate myself on the latest twists and turns of social media marketing. I am most drawn to the creative: developing new products. 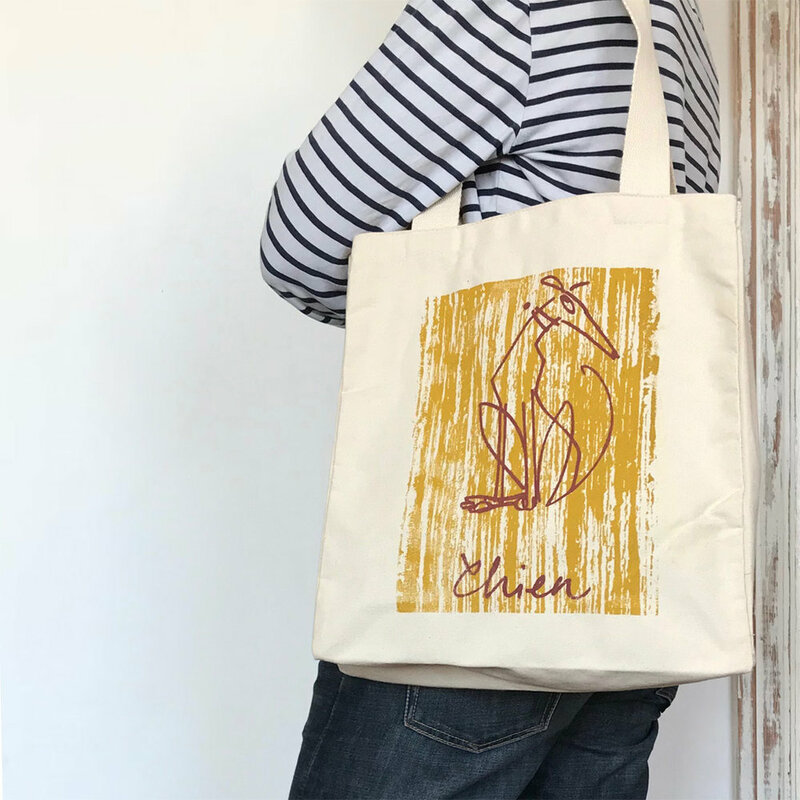 I wanted to tackle tote bag designs, these had real charm but had flopped commercially, in part because they evolved from a home storage concept I'd dreamt up for my own home, and it wasn't easy to get the idea across on the pages of a web-shop. Following great feedback on the images, it was on the to-do list to revamp and relaunch as soon as possible. 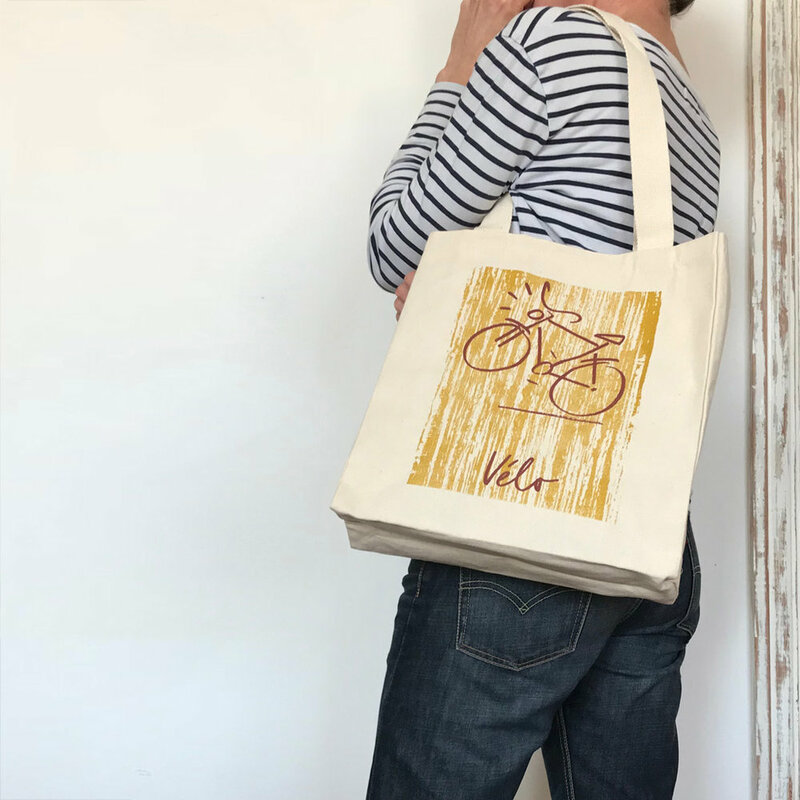 I ordered a huge range of different shapes and styles of canvas bags to try out, and picked the one I felt was best both aesthetically and practically. I also wanted to experiment with more colour, and created a grainy textured looking ground which looked great printed on the canvas as a background to the sketchy imagery. The final colour combination has warmth and taste, it elevates the whole design. 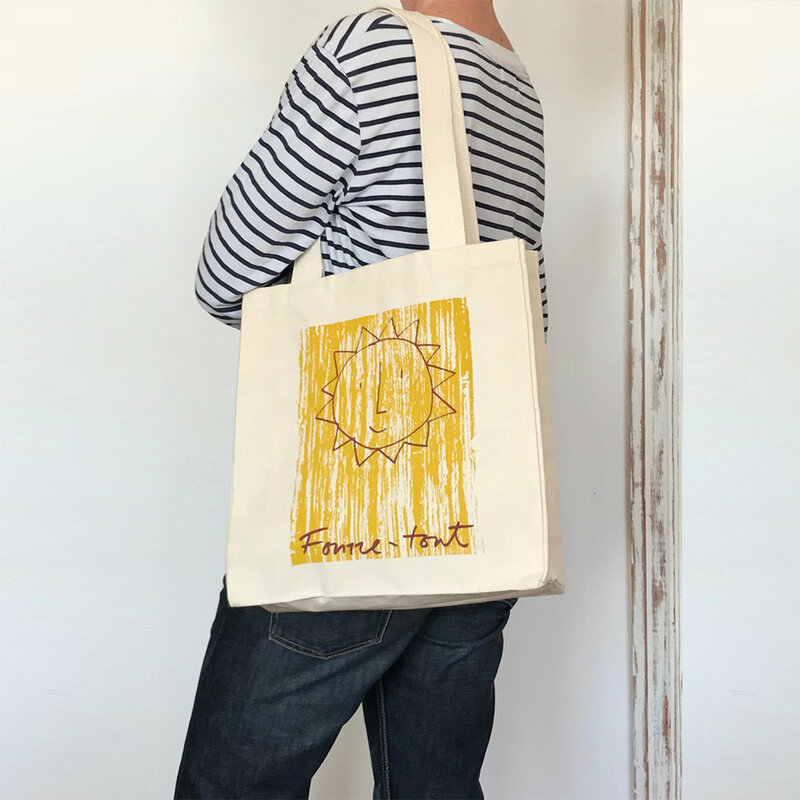 Posted on October 31, 2017 by Jane Spencer and filed under 2017 and tagged tote bags product development entrepeneur screen printing gift ideas.